England introduces a deposit in all plastic, glass and metal drinks containers sold in the country, in an effort to curb marine and street litter, The British Minister for the Environment, Michael Gove, has just announced. Consumers will pay a deposit to shops, to be refunded upon the return of the containers. 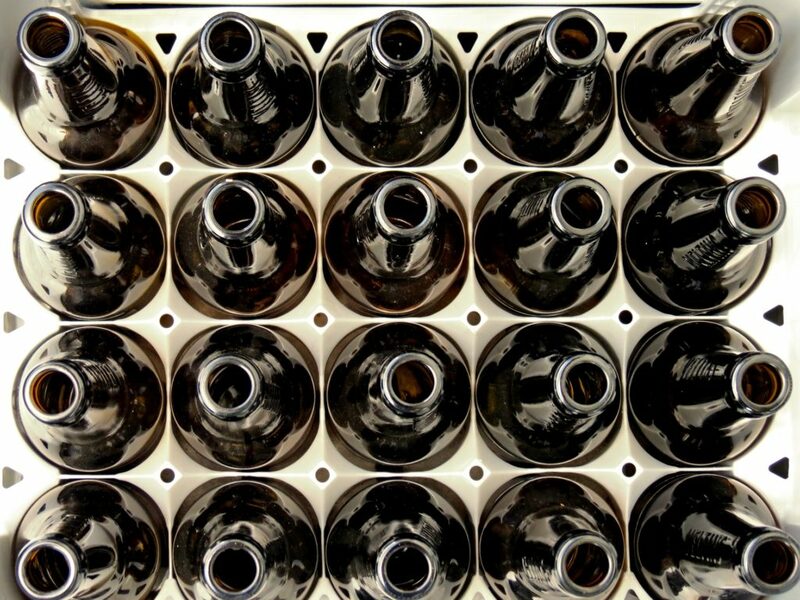 This system has been successfully working for over a decade in countries like Germany, Denmark and Sweden, that have managed to boost collection rates for beverage packaging to over 90%. Gove’s announcement comes six months after Scottish First Minister Nicola Sturgeon had announced a similar system for Scotland. 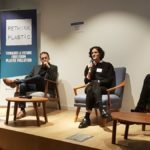 “This decision comes at a key moment, with the European Commission promising ambitious action to tackle plastic pollution, and several European countries debating the introduction of similar deposit schemes on beverage containers” said Ferran Rosa, Waste Policy Officer at Zero Waste Europe. “Citizens’ pressure alongside with extensive research supporting DRS have been key to convince the government to take this important step”, continued Rosa. Recent research has indeed pointed at deposit schemes as the single most effective measure to reduce plastic pollution in seas. Zero Waste Europe welcomes England’s efforts to move towards a circular economy and reduce plastic pollution, and urges for a smooth and rapid implementation of the deposit refund scheme. 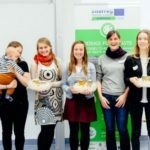 Zero Waste Europe also calls on the European Commission to take note of the benefits of deposit schemes, and to introduce the legal changes needed to facilitate deposit return schemes for a variety of products to expand across the EU.